Celebrate the grand tradition of the holidays with this bountiful assortment of fine chocolates, smoked almonds, savory cheese and crackers, beef sausage, preserves, fresh fudge, popcorn, cookies, and more. A most impressive way to say "Season’s Greetings" to business associates, family and friends. AVAILABLE IN 2 SIZES. This sweetgrass bread basket can be ordered in any size. It can also be ordered with love knots. Small is about 9.5"x7.5"x2" high. All sizes vary. Order gift baskets to your specifications. Contact us for prices. BATH AND BODY GIFT BASKET Sweetgrass basket filled with your favorite bath and body products and candle for your ultimate relaxation. BUNNY PANTS GIFT BASKET The Easter Bunny let us borrow his pants - but don’t worry he has another pair. 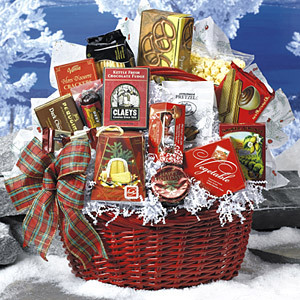 CHOCOLATE & NUT COLLECTION - KOSHER GIFT BASKET A welcome and wonderful treat for any office. COCOA TOWER - KOSHER GIFT BASKET An exclusive kosher gift tower filled with mouth watering chocolates, mounds of pistachio nuts, smooth soft caramel squares, assorted cookies and flavored selections of gourmet cocoas. COOKIE CRUNCH - KOSHER GIFT BASKET This gift basket comes filled with the most popular kosher cookies including chocolate chip, macadamia chocolate, cinnamon, butterscotch, sesame and vanilla pecan. DESIGNER FRUIT BOWL GIFT BASKET A gift basket filled with the tastes of South Carolina. GODIVA GOLD Godiva is the gold standard of fine chocolates and this design is a sinfully delicious selection for the most deserving. HOLIDAY WARMTH Warm the hearts of everyone on your holiday list with this rustic basket packed with holiday fare for all to enjoy. LOWCOUNTRY KITCHEN GIFT BASKET Wonderful sweetgrass baskets filled with all sorts of Lowcountry kitchen items. Each one unique. 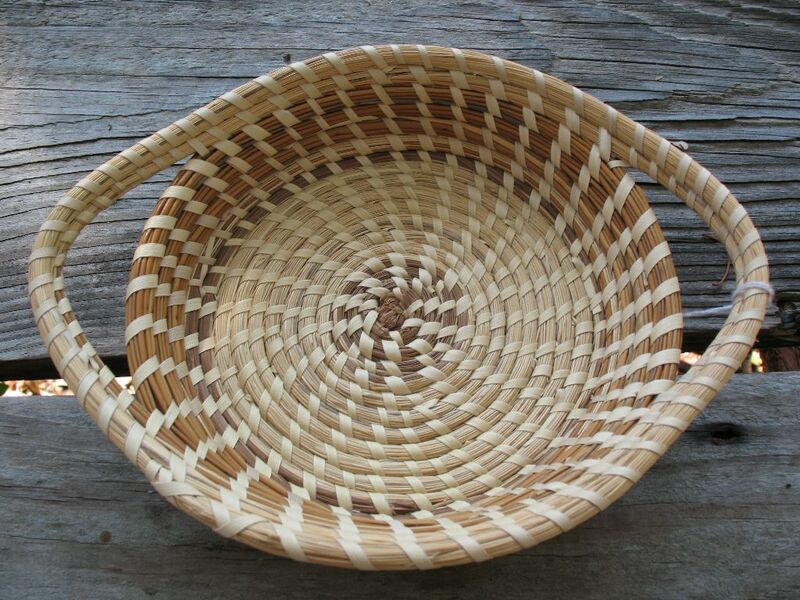 This sweetgrass basket has five stars around the perimeter of the basket. 9-10x2 approximately. 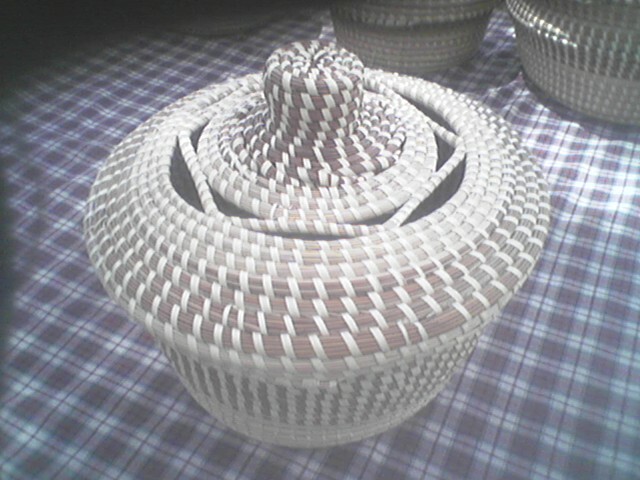 Beautiful sweetgrass basket with lid. Can be used to store sewing items, tortillas, biscuits, or as a cookie jar. 10" diameter.